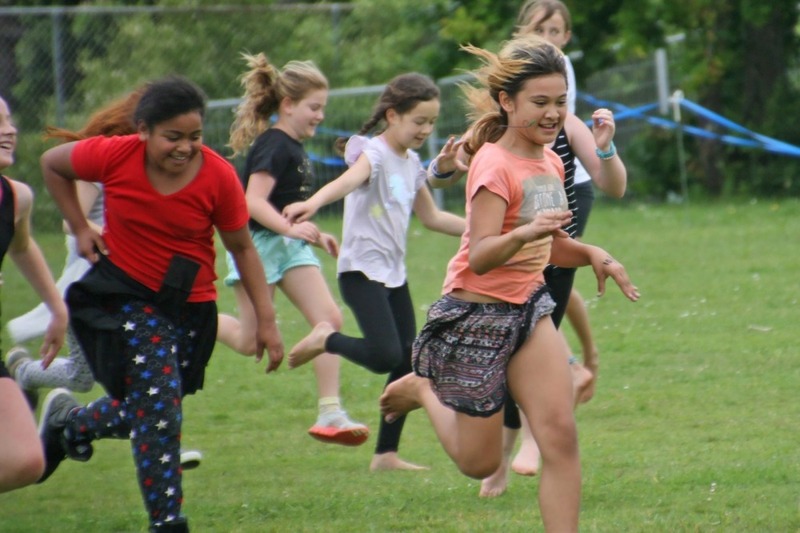 Te Huruhi students in years three to six jumped, sprinted and got energised at the school’s annual senior athletics morning. 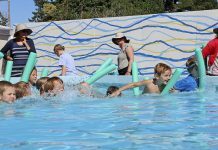 As the children rotated around in their age groups, they had the choice of fun or competition; high jump or a fun game, long jump or an obstacle course, shot put or fun throw. “The choosing promoted all tamariki (children) to take part in the healthy activities,” says teacher Alanah Kraay. She says the morning was a huge success with all of the more than 250 children taking part in dodgeball and the fun runs, and parents and whanau coming down to support them. 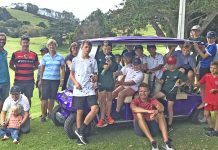 This was the last sporting event on the current Te Huruhi School grounds and a day to remember for all attendees. Special mentions go to Jade Ross who came first in high jump, long jump and sprints for the 10-year-old girls, Santino Escolme-Pillado who came first in the 11-year-old boys sprints and second in all three field events for 10 to 11-year-old boys, and Jayda Pocock, who came first in 11-year-old girls sprints, came second in long and high jump and won shot put. 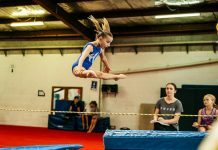 Cael Macleod and Lachlan Donnelly are also highlighted for placing in all events for the 9-year-old boys, and Kaila Seavill and Felix Lindesay for winning their sprint races against other 9-year-olds.